Compel Outreach is an international, indigenous missions outreach established by Bill and Wendy Britt. We seek to reach as many people as possible, as quickly as possible, in as many places as possible. Compel is on the ground, meeting the physical and spiritual needs of people all over the world. We rescue orphans, plant churches, educate children in Christian schools, train local pastors and church leaders, and hold mass crusades. Bill and Wendy have been in the ministry for over 30 years. After many years in evangelism, God gave Bill a vision for bringing the Gospel to the most needy nations of the world. Romans 10:14-15 says that the people of the world cannot believe in a Christ they have never heard about. And how are they to hear without a preacher? And how can the preacher go except someone sends them? There are still billions of unreached souls that are without the Gospel. Bill and Wendy now focus their hearts on bringing the Good News to those that have not heard. 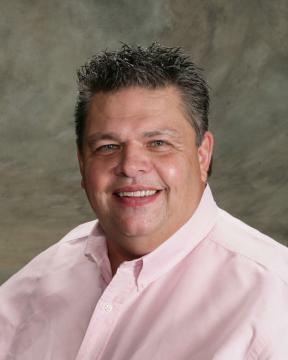 Bill has served as President & Vice President of the Conference of Southern Baptist Evangelists.